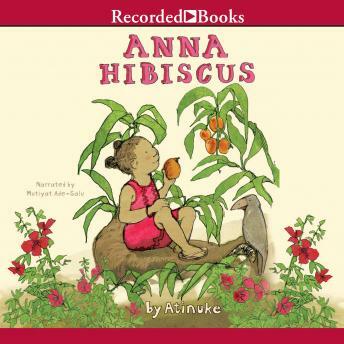 "Anna Hibiscus lives in Africa. Amazing Africa. She lives with her whole family in a wonderful house. There is always somebody to laugh or play with. She loves to splash in the sea with her cousins and have parties with her aunties. But more than anything else in the world, Anna Hibiscus would love to see snow.